In the same game that we had Kipnis wearing the Gold Glove Series I-Web that you see in his profile, he switched it out for an almost identical H-Web, and has since stuck with it. The H-Web glove has the same exact color scheme, but this one is made with Pro Preferred leather. 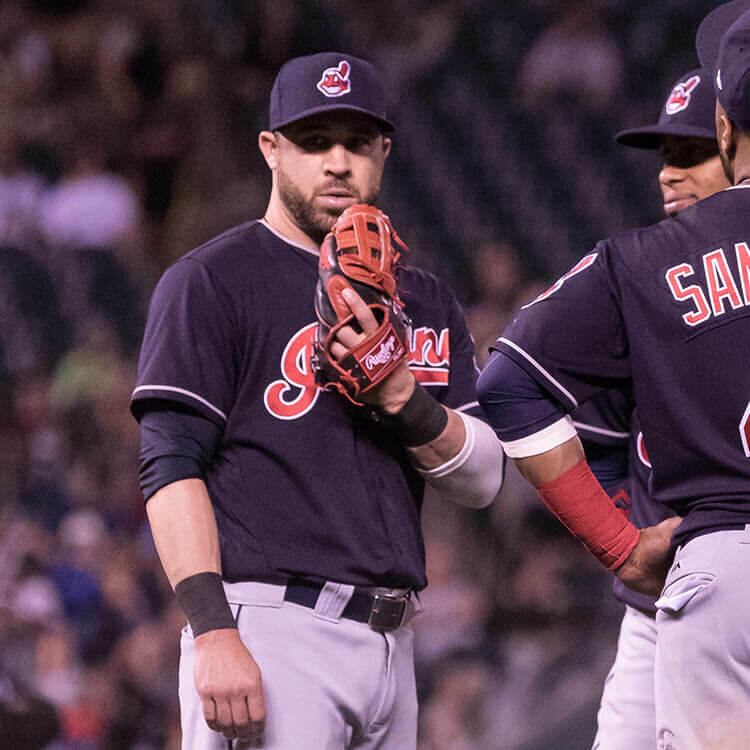 Shop Jason Kipnis’ H-Web glove at the link. 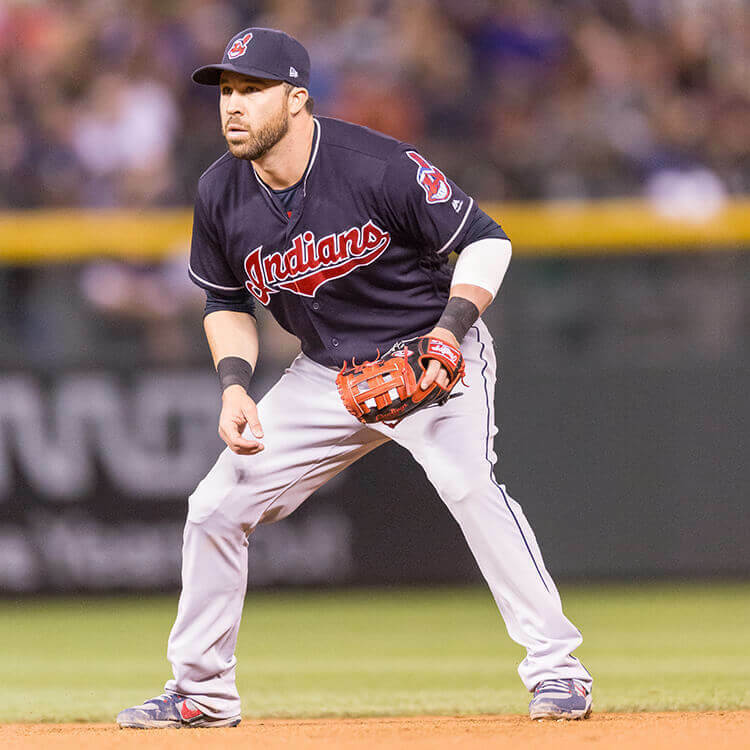 Categories: Jason Kipnis, Gear, Glove, Cleveland Indians, Second Base.